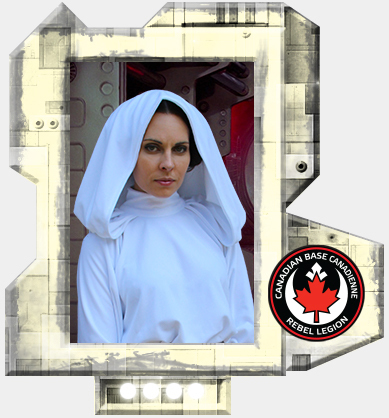 Please join me in congratulating Ammie (Amber) for having her Princess Leia Senatorial costume approved as formal/canon! This is her third RL-approved costume. Well done! We had a blast hanging out with you.